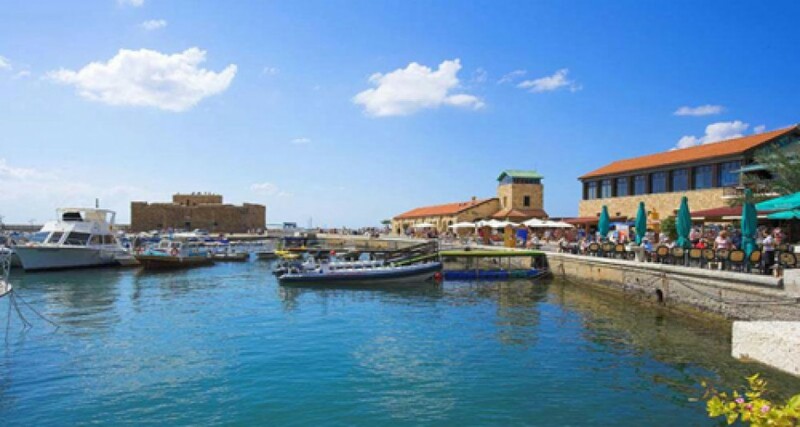 Paphos is a Mediterranean coastal town on the southwest corner of Cyprus. Palaepaphos or old Paphos which is now the area of Kouklia has been inhabited since the Neolithic period. This area was the centre of the cult of Aphrodite the Greek goddess of love and beauty, and old Paphos was the most important place of worship for the goddess in the ancient world. Archeologically there are findings of this cult as far back in time as 700BC and in 391AD when the Romans inhabited the island.